As 2014 draws to a close, I look back to tally up the year's accomplishments and do some personal reckoning. 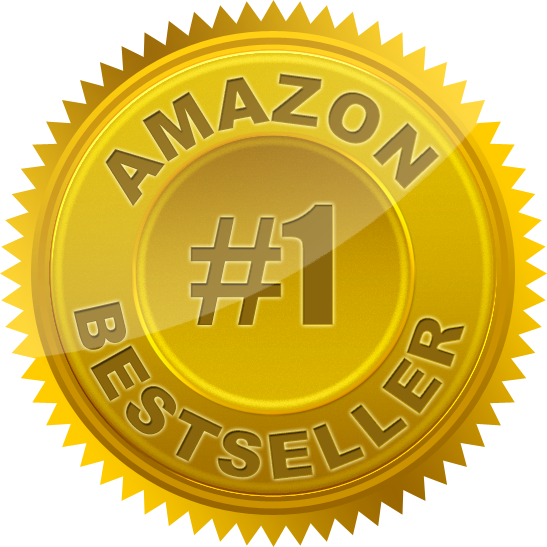 One of the goals I set for myself was this: edit a bestselling or #1-rated book. So how did I do? Very well. In July, my goal was accomplished by first-time author Allen G. Bagby's Blood & Soul, a truly epic fantasy about mutiny within a royal family during a demonic apocalypse—among other things. In July, Bagby single-handedly catapulted his novel into a #1 Bestseller spot on Amazon, snagging the #1 spot in metaphysical and visionary, #2 in sword and sorcery, #2 in epic, #2 in coming of age, and #27 in women's adventure along the way. Needless to say, I was proud of Allen for his accomplishments and relieved to be able to cross one of my only goals off the year's list. But, as fate would have it, there was more good news in store.